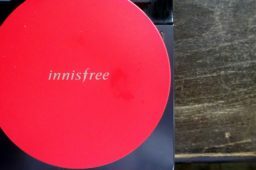 1) It’s not too matte, nor too dewy – it sort of sits in the middle of the finish spectrum leaving the complexion with a polished, but skin-like ‘I swear I’m not wearing any‘ texture. And it lasts all darn day. 2) The coverage can be varied. Massage in with fingertips for a lighter everyday-friendly end result or layer on with a buffing brush for a no-nonsense finish for evenings out. 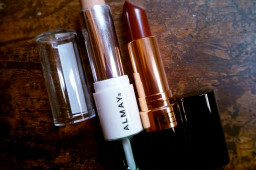 3) It’s available in 3 shades. I lean towards the shade Au Natural. 4) It contains no SPF, which does mean you have to layer it up with a base of sun protection during the day, but in the evenings it equates to no ghostly pictures when flash photography is used. 5) It’s got one of those ‘magic twist‘ – you know the type that is peeeeerfect to carry in your bag? One pop of the stick is all you need to cover your face on an ok skin day. I could wrap it up there, but I’ll continue for those who wish to procrastinate a little longer in the beauty blogging world. 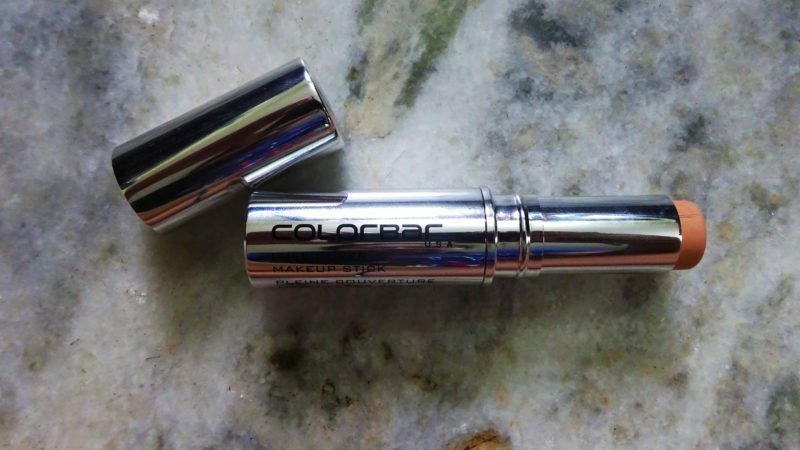 I first picked up a bottle of Colorbar’s much-loved base ages ago. I liked it, but I was still in the mists of my Lotus Herbals Tinted Moisturiser phase. But since I needed something more high coverage, I got back into the big scary world of foundation hunting and after giving umpteen formulas the full face base test – you name it, I’ve tried it – this is currently sitting pretty on top for the reasons noted above. The only negative interjection I would have is that this stick is more suited to the normal to oily skinned among us, drier complexioned peps may want to give this one a miss. 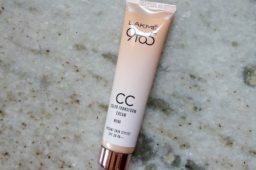 It’s not the cheapest foundation in the realm at Rs.675 from Health & Glow. Ode over, normal beauty stuff programming will resume later tomorrow.